A seven-digit Series A funding cycle was raised by Ruangguru, an Indonesian education tech startup. The whole process was led by Venturra Capitaland had the participation of East Ventures. 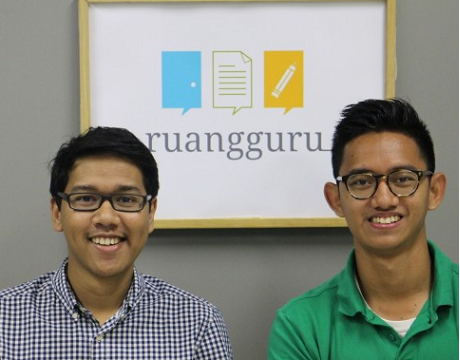 Ruangguru, which launched in April 2014, is an online platform connecting tutors to students. It boasts high-quality tutors and experienced teachers and today has something more than 23,000 registered tutors.